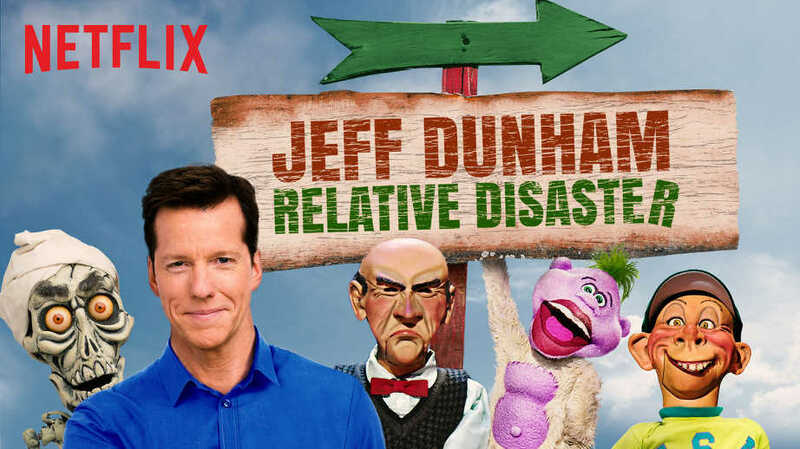 Jeff Dunham is back and heading to Dublin, with a new younger wife (there’s an eighteen year difference), a fresh set of twins, and a comedy special ripe for Netflix. The real loser in the election? Bill. Because now Hillary is home every single night. Walter: Back when I was a kid, time-out meant your mom had hit you senseless. Jeff: What about your Dad? Walter: She hit him too. Our favorite ventriloquist will pull out most of his favorites. Walter will harp on that age difference, as well as the fact that Jeff is catching up to his own age, and Bubba J will be more than happy to pile on. Bubba J: My daughter is black. Bubba J: Yeah, that was a tough one to explain to my wife. I had to swear up and down that I had not slept with a black woman. Bubba J: My first girlfriend had her stomach stapled. Jeff: Oh, was she a big girl? Bubba J: No, she was the centerfold of a magazine. Jeff: The big story these days are that group that wants to take over the world. Jeff: Do you know who Kim’s stepfather is? She’s a wonderful woman. Jeff also introduces a new character, native born Sheamus, the Irish baby, who is sure to make up for the lack of Sweet Daddy Dee. Me mom would’ve preferred a C-section. It’s the difference between opening the convertible top and getting out of the car that way vs having your arse shoved out the key hole. But by the time Peanut wraps up his set you’ll be sad that this special is coming to an end, as this is one of the best comedy specials Netflix has done, easily getting a 9.5 out of 10. With your kids you can’t play hide-and-seek, because you can’t remember what you are looking for!